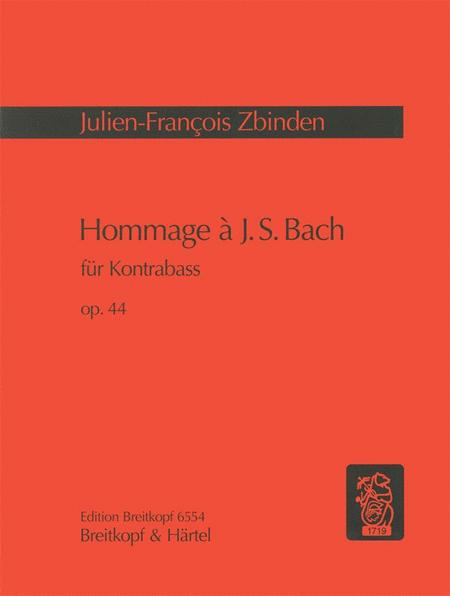 Composed by Julien-Francois Zbinden (1917-). This edition: paperback. Edition Breitkopf. Early 20th Century. 8 pages. Published by Breitkopf and Haertel (BR.EB-6554). 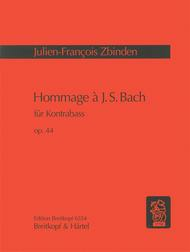 ISBN 979-0-004-16782-3. 30.5 x 23 cm inches.